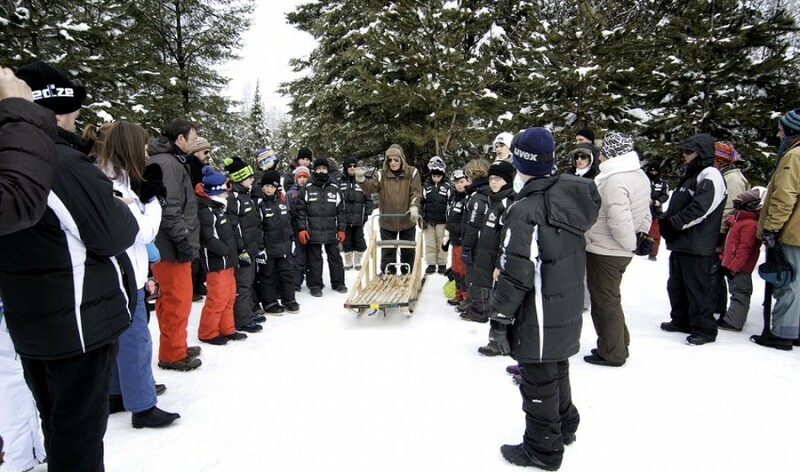 Since 2008, Timberland Tours provides dogsled adventures for the whole family all year long. Timberland Tours is located in Bristol QC, just 45 minutes from downtown Ottawa. 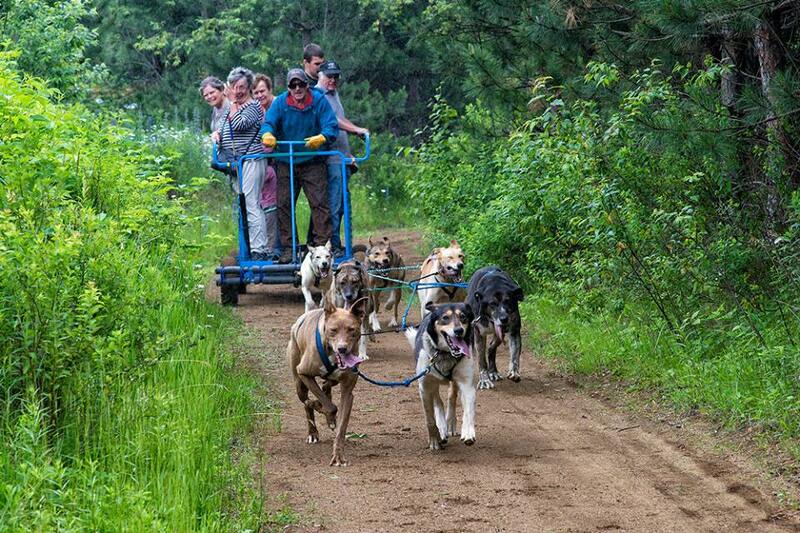 Our experienced guides will teach you the art of harness, hook / unhook and how to manage your own team of huskies on our private world-class track through a magnificent forest of red pine. No experience necessary. We have over forty dogs ready for you to experience an exciting adventure. These dogs are not typical Siberian huskies. 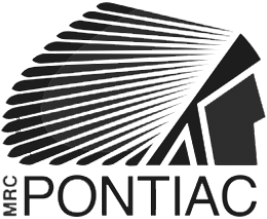 They are a mixture of German pointers, greyhounds and racing Alaskan huskies. This mixture of races creates the fastest dogs in the world! 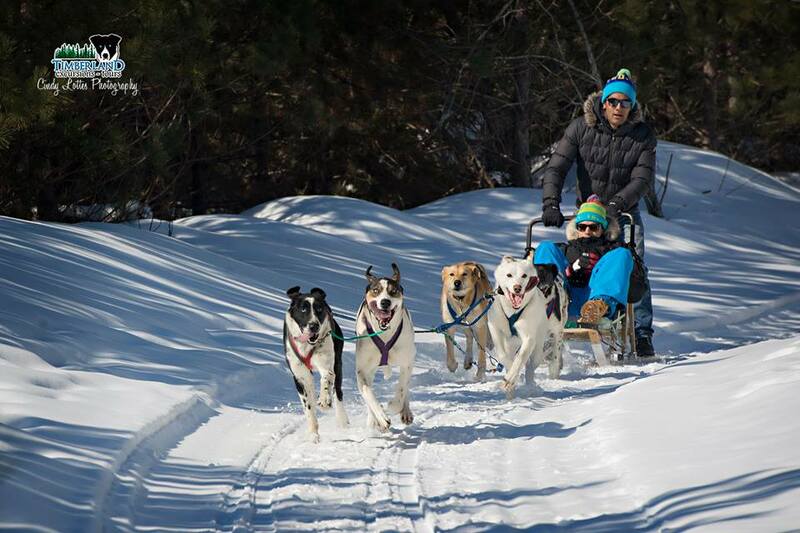 Meet the owner, Denis Rozon, who has been racing sled dogs for the past forty years. Dogsled racing is his life passion and you can share it with him!